Have you ever made a promise to someone to pay off your debts in corporate world? If yes, then they would have definitely demanded a promissory note from you. 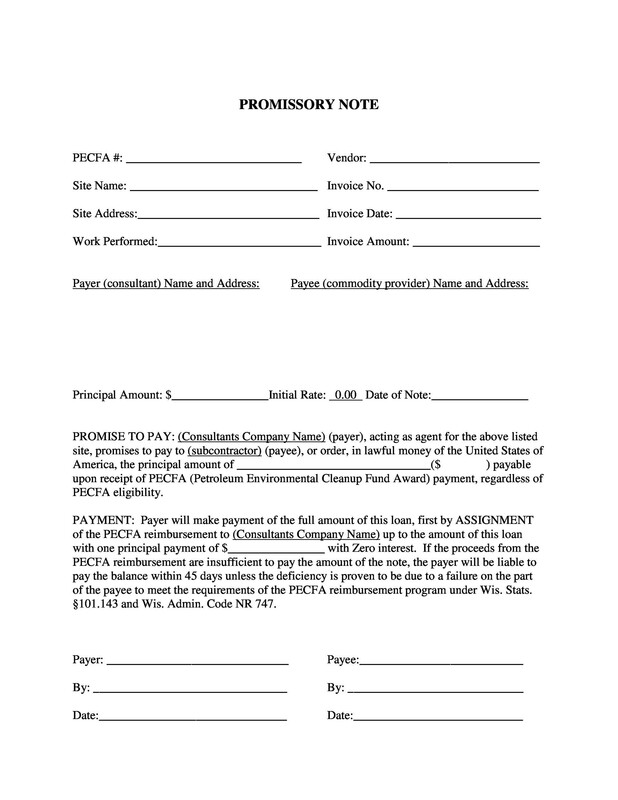 In this litigious business society, verbal promises are not considered reliable; hence, creditors ask for a written promissory note ensuring the payment of their debts. 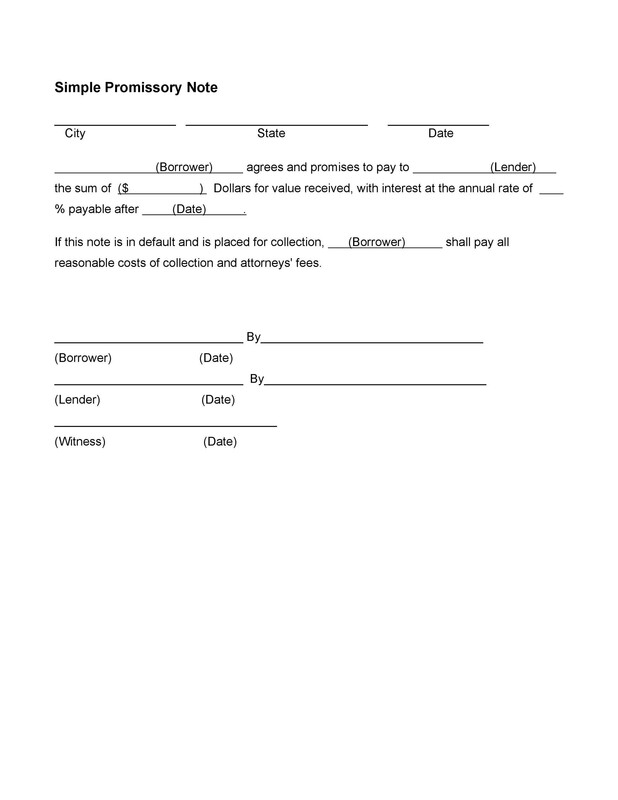 Also, if they are unable to pay off the debts, the promissory note can be a source to file a suit against the debtor. 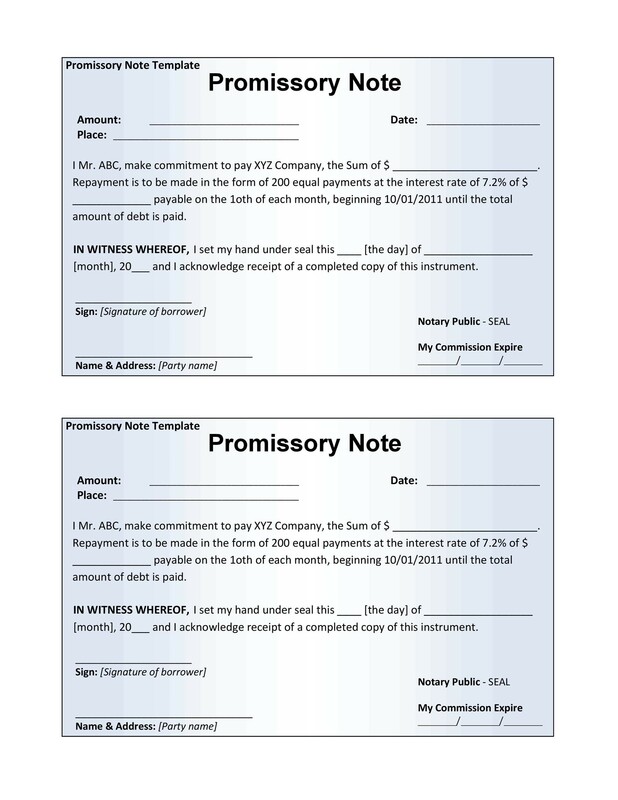 2 Why Promissory Notes are Important to Generate? 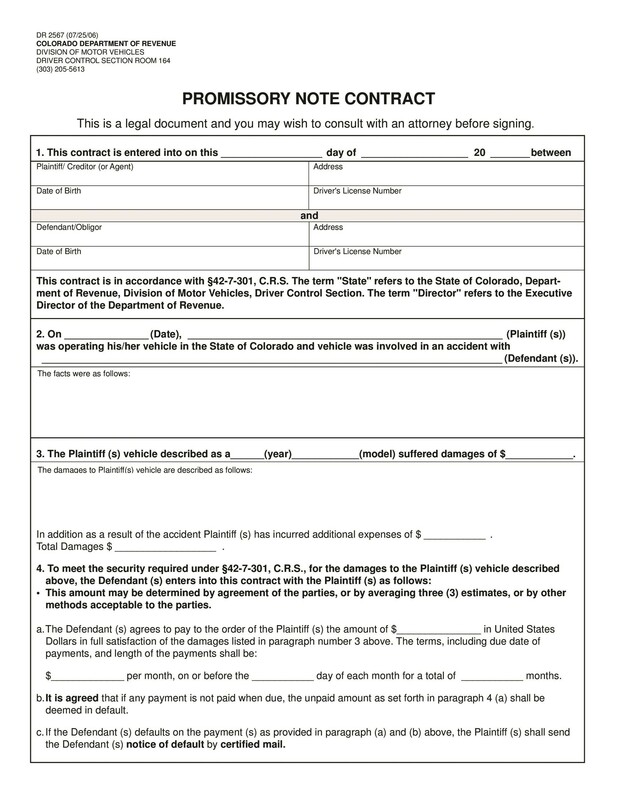 4 What are the Essential Elements in a Promissory Note Template? 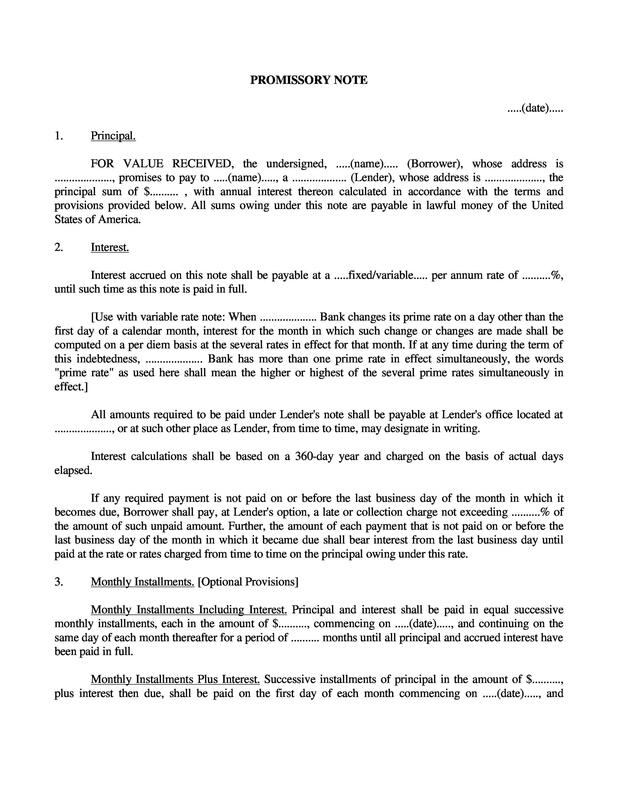 6 What are the Types of Promissory Notes? 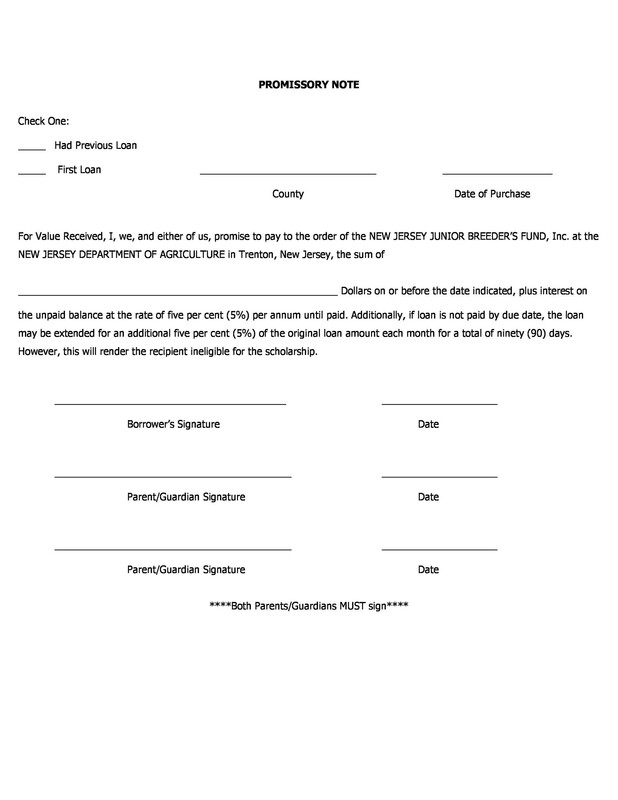 8 How to Make a Promissory Note Template? 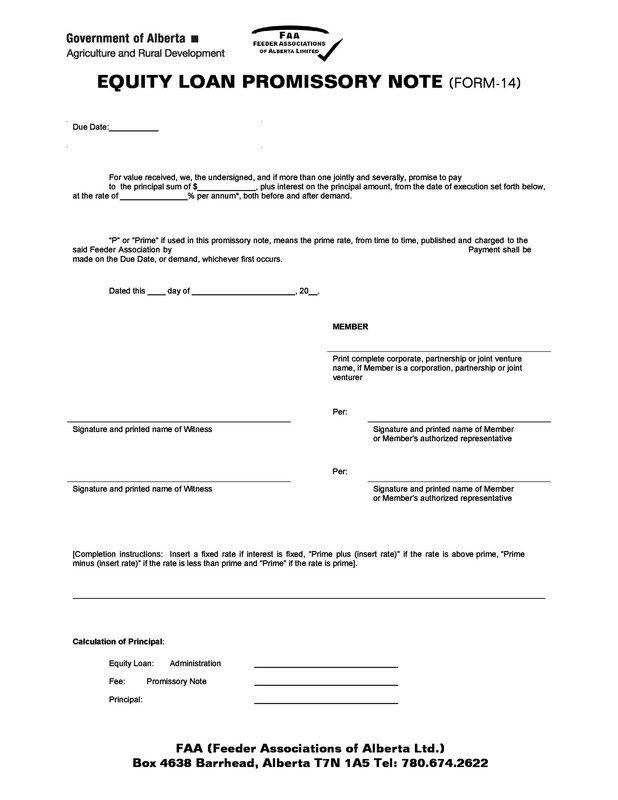 10 Do You Require a Lawyer for Creating Promissory Note Templates? No matter how honest and trustworthy you are in the business world and your personal life, a creditor will always force you to create a promissory note. Additionally, to secure the integrity of the loan, it is wise to draw up a promissory note. Serving as legal proof for the loan amount and the repayment contract, it is a written promise. 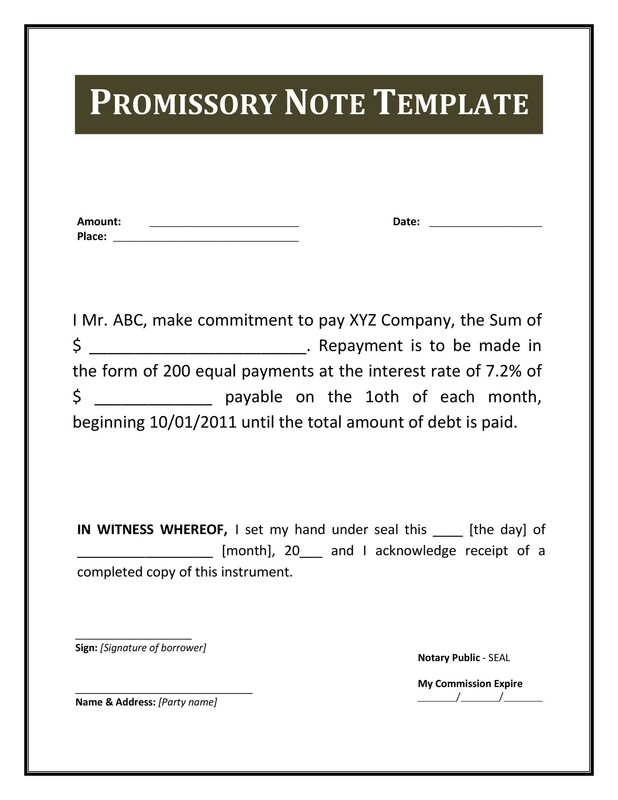 If you want to know more about a promissory note and its template, then read this article carefully. A promissory note is just a simple promise made by the debtor to the creditor to pay off the debts or credit they have taken. 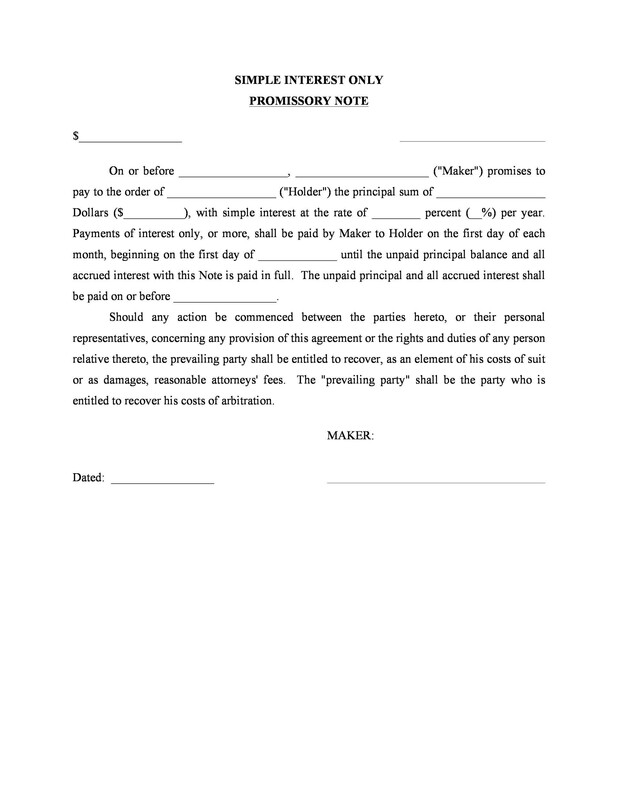 This agreement contains a payer, who is actually the maker of the promissory note, and the payee, who is the lender. 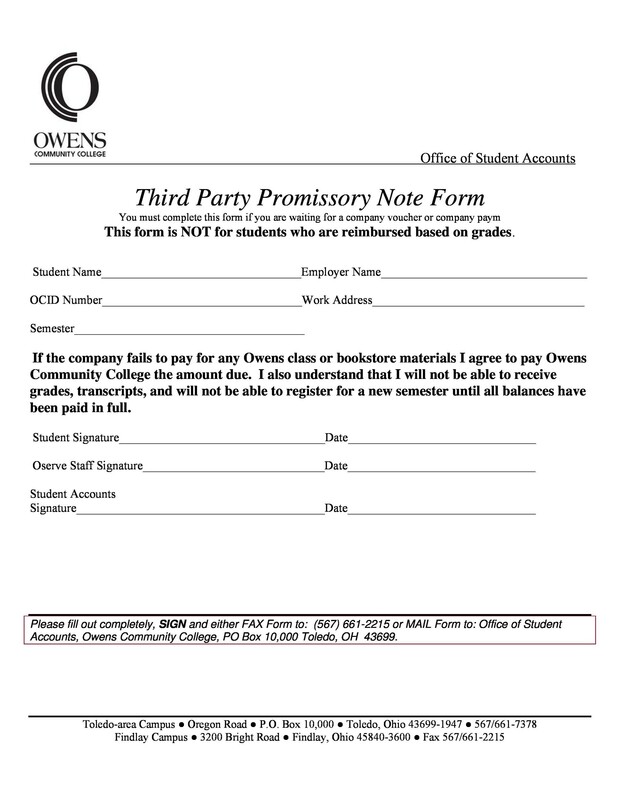 Generally, promissory notes are treated as financial instruments containing a written promise by one party to another. 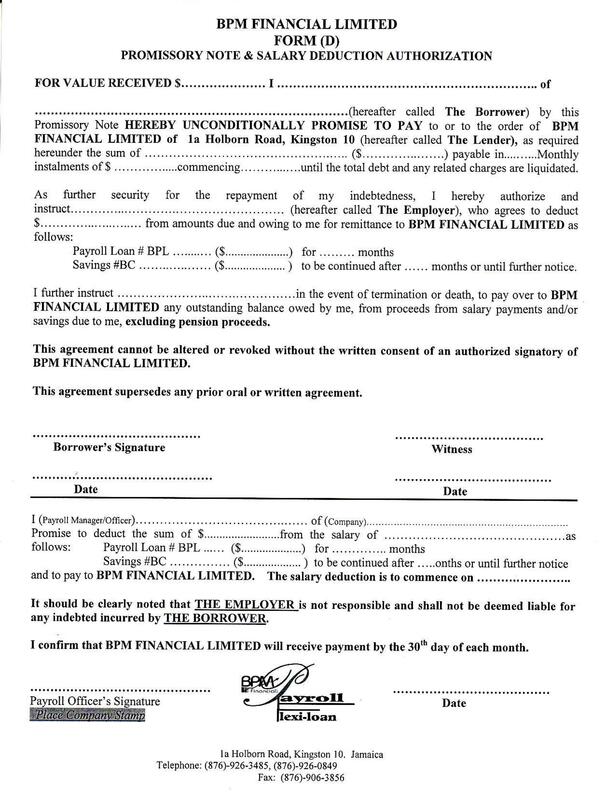 The note contains the sum of money and specified future date. Also, it contains all the terms of indebtedness by the issuer to the note’s payee, including the interest rate, amount, date and place of the issuance, maturity date and the issuer’s signature. Furthermore, the promissory notes lie somewhere in between the rigidity of the loan contract and informality of an IOU for the legal enforceability. 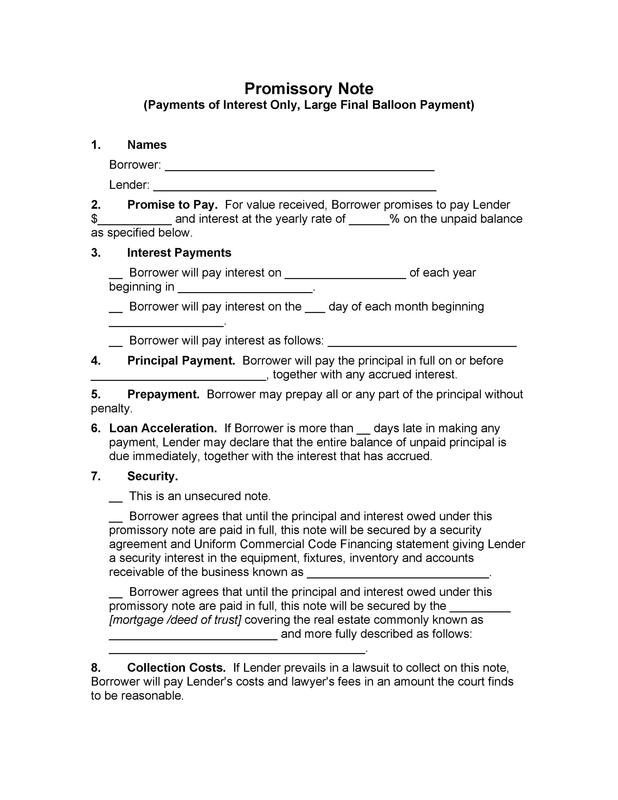 An IOU acknowledges the debt while the promissory note includes the promise to pay and the loan contract spells out the lender’s right to recourse. Promissory notes are negotiable instruments that are saleable and unconditional and are used in business transactions around the world. 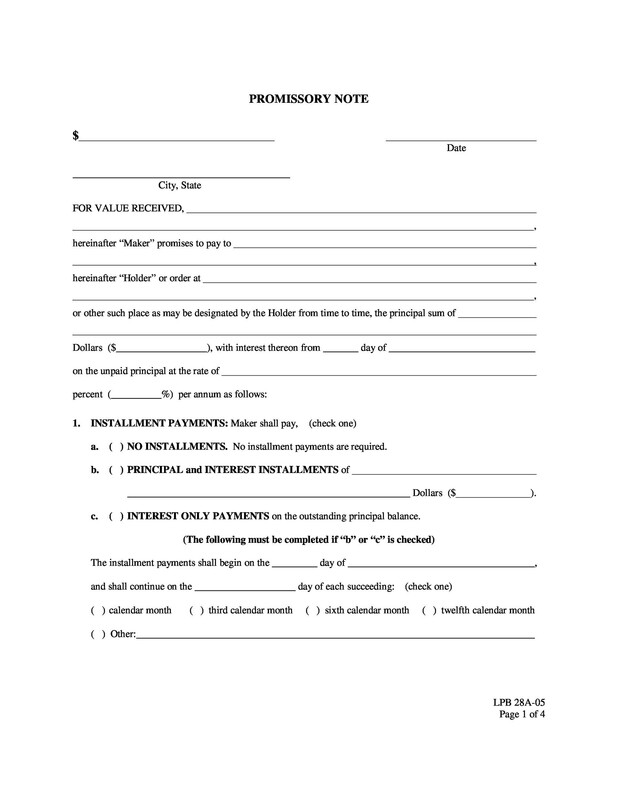 Therefore, to help business owners save time, promissory note templates are available on the web for free. 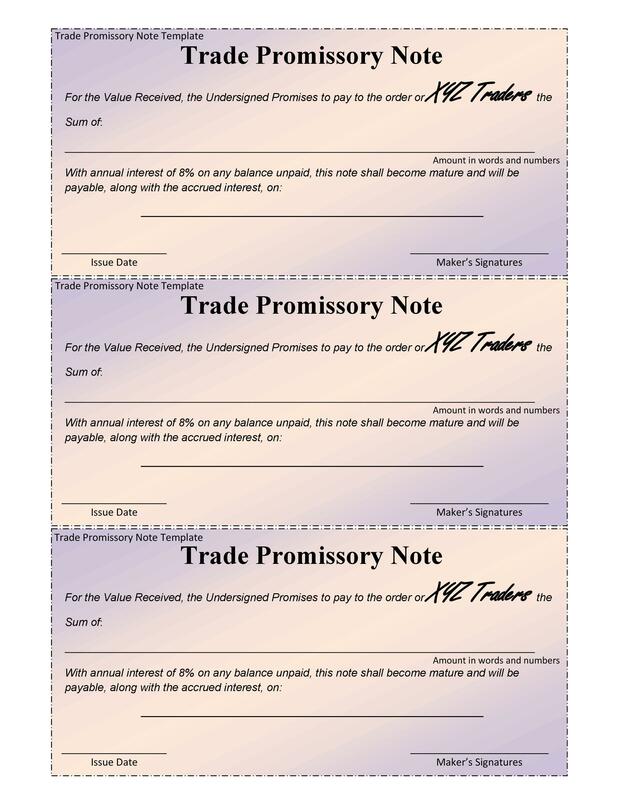 Broadly speaking, promissory notes are of two categories; unsecured and secured promissory notes. Unsecured promissory notes are not attached to anything because the note is made on the basis of the maker’s ability to repay. On the other hand, a secured promissory note is also made on the basis of the maker’s ability but it is secured by a valuable thing of the debtor, such as their house, car, etc. For example, if you use your house as a security and you make a promissory note, you are putting your house on risk. Mostly, promissory notes are secured by valuable things. 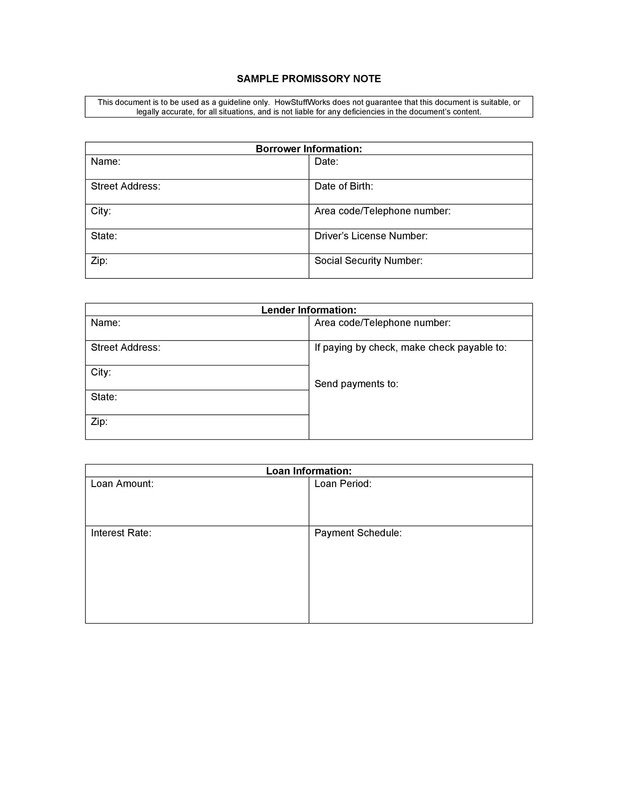 In addition to this, the notes are secured either by a deed of trust, land contract or a mortgage recorded in the public records. Debtors who opt for secured promissory notes and unfortunately fail to repay the amount of loan lose the item of value they kept as security. For example, Sam wants to buy a car and asks for loan from John. 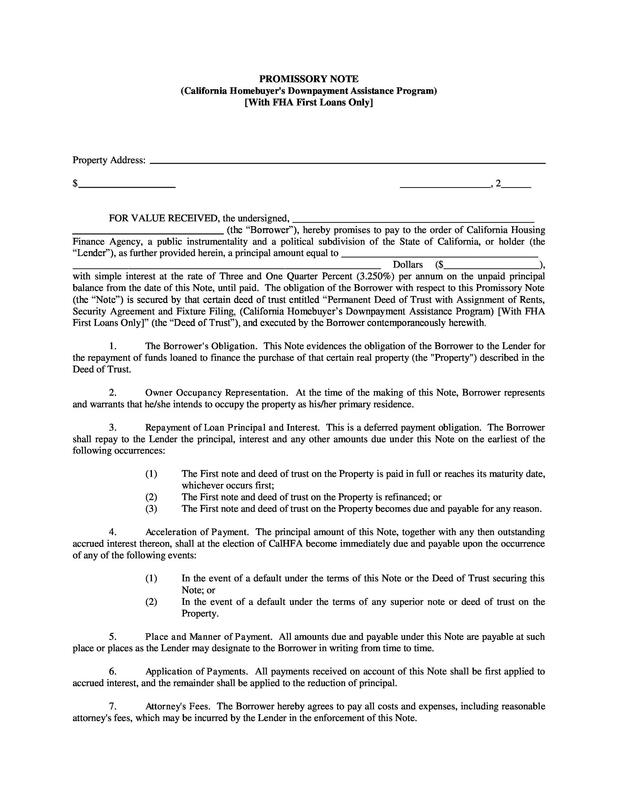 He signs a secured promissory note and keeps his house as the value of security. Unfortunately, he fails to pay off the debt and amount of loan on the specified date. According to the secured promissory note template, he will lose his car and is liable to give it to John as per the agreement. 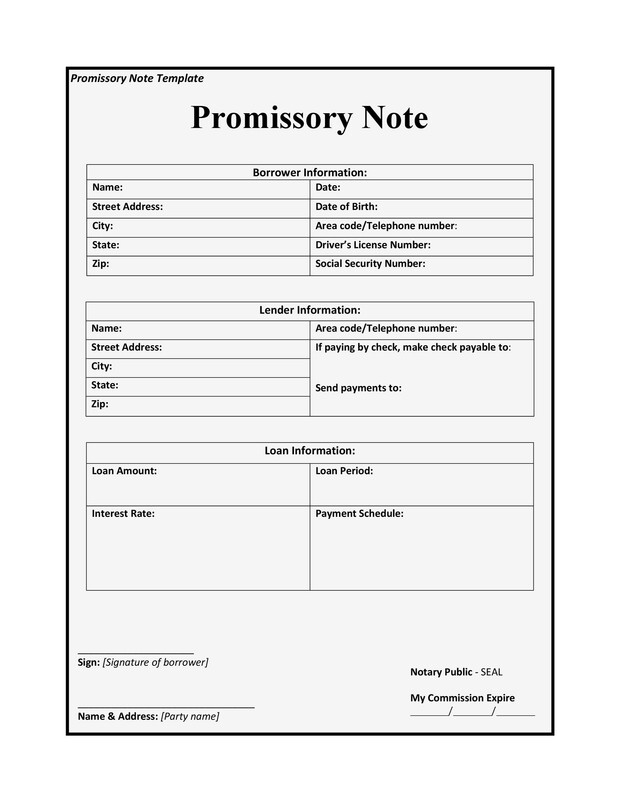 Why Promissory Notes are Important to Generate? Honesty and trustworthiness in this litigious world are merely words nowadays. You may be reliable and credible but the other party may not trust you. If you are asking for funds from them, they would ask for a written proof to pay off the debts on a specified date instead of verbal promises. 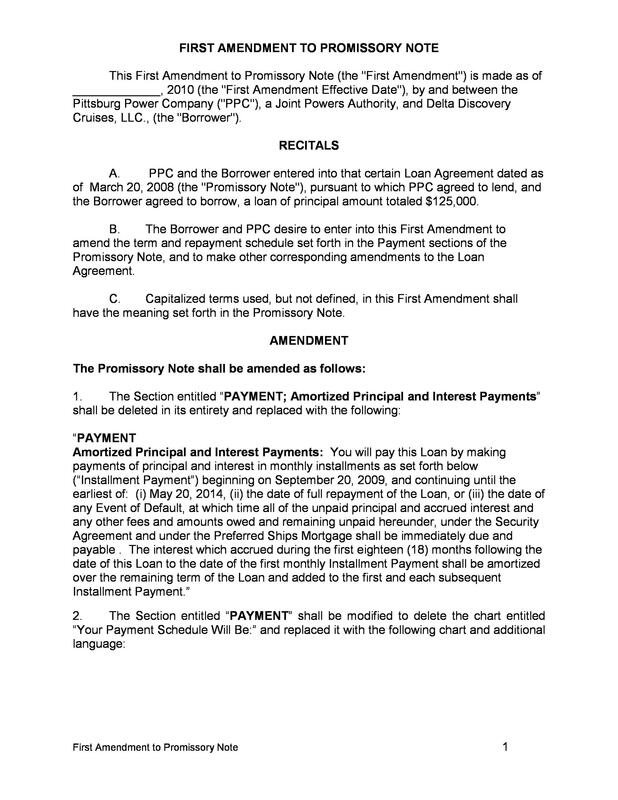 This is why a promissory note is generated by a debtor. It serves as a legal proof to providing repayment of loan. In addition to legal proof, it secures the truthfulness of the loan. 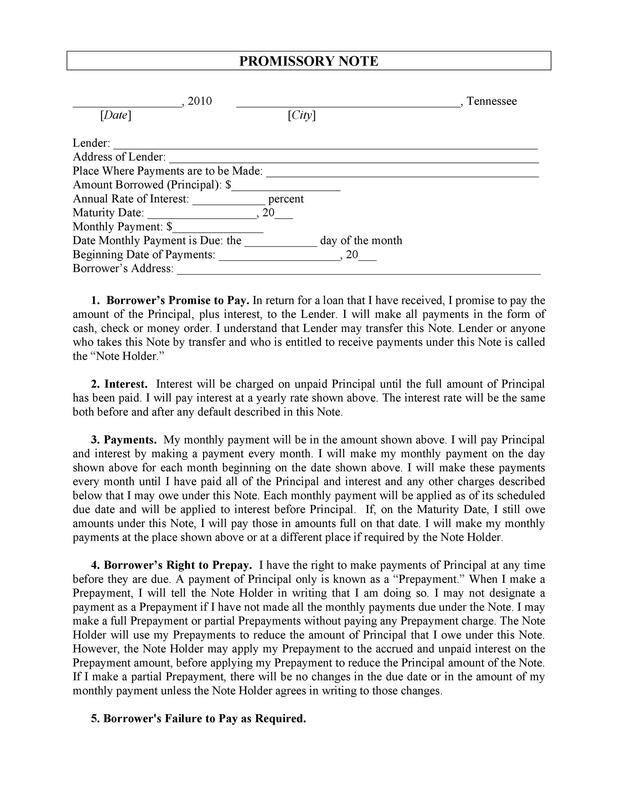 Creating a promissory note is a wise decision for the repayment of money. If the parties want to make the notes more powerful, they can notarize them too. 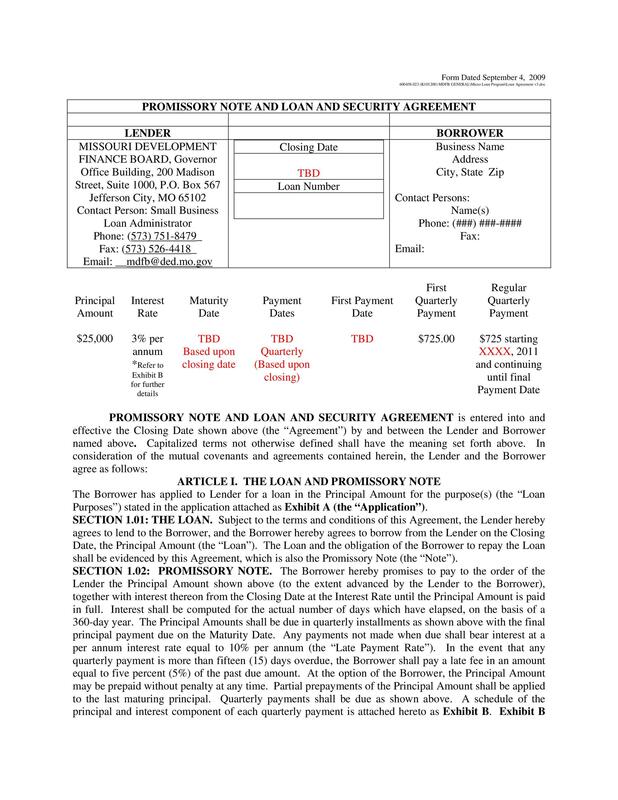 That being said, while creating the document, it is essential to spell out the repayment agreement, amount of loan and interest in the promissory note for an authentic legal proof. When you legalize the loan terms and discuss the constituents of the promissory note clearly, the disagreements are mostly eliminated. 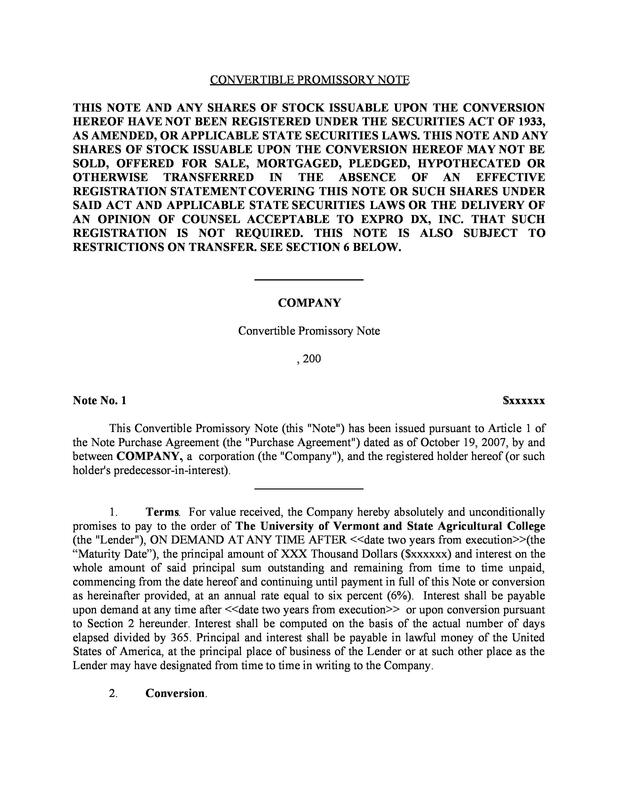 Along with this, a promissory note also clarifies that it is a business investment in the business venture loan and it is not a personal investment loan for the business. It simply means that both the parties are assured that the money will be paid by the debtor and the money lent by the lender has no claim to the business. 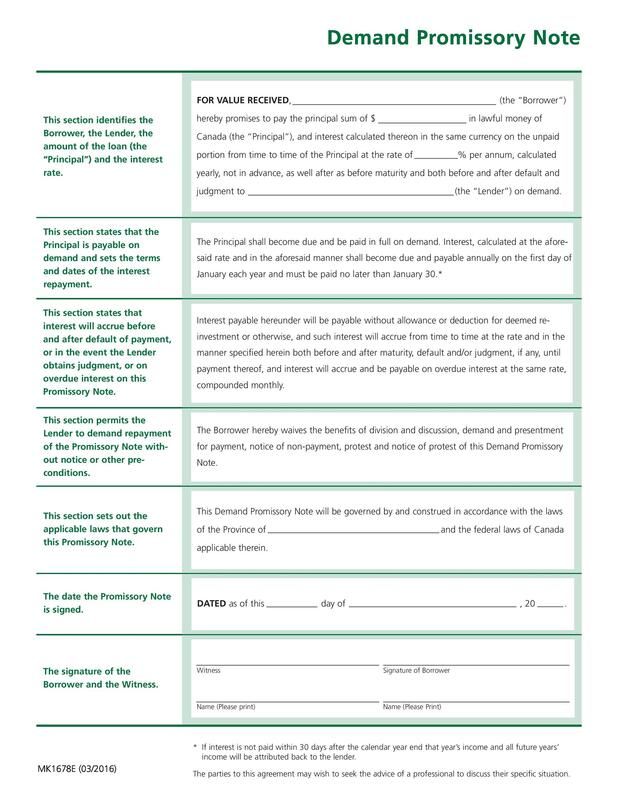 When a promissory note is generated, it forces the lender and the borrower to decide on the terms and conditions for the repayment process. Both of them mutually decide over the schedule of payments, such as weekly, monthly or a lump sum amount of money provided at a specified date. Along with this, the length of the loan is also decided as to whether the loan would be split into 24 equal payments in 2 years or 12 equal payments in a year? If the debtor has chosen to pay interest on the loan, then they will have to add it to every payment with the help of an amortization schedule. There are tax implications on the loan on the basis of the size of the loan. According to the law, debtors are charged interest on loans but as per publication, debtors making personal loans of more than $14,000 have to pay off the gift tax on the loan. 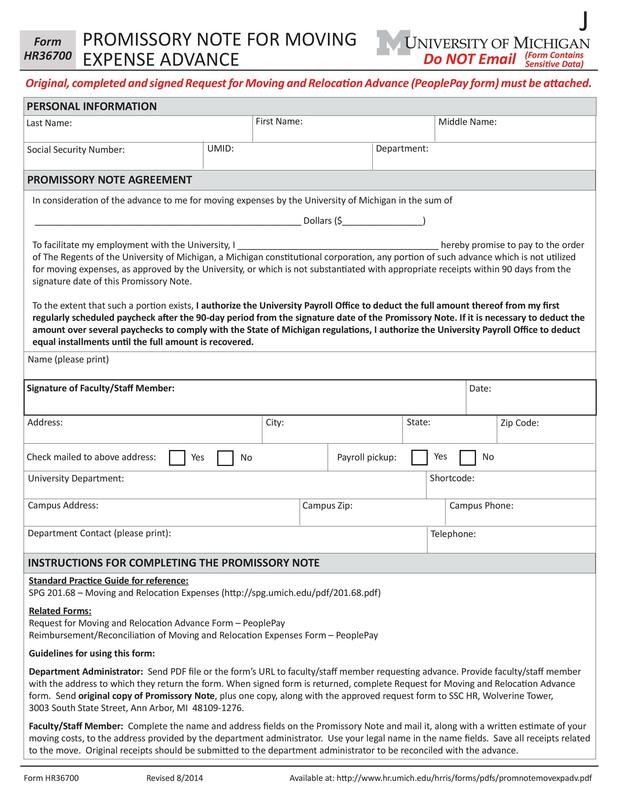 However, those who sign promissory notes can be at relief because it proves that the money was not a gift and was in fact a loan. 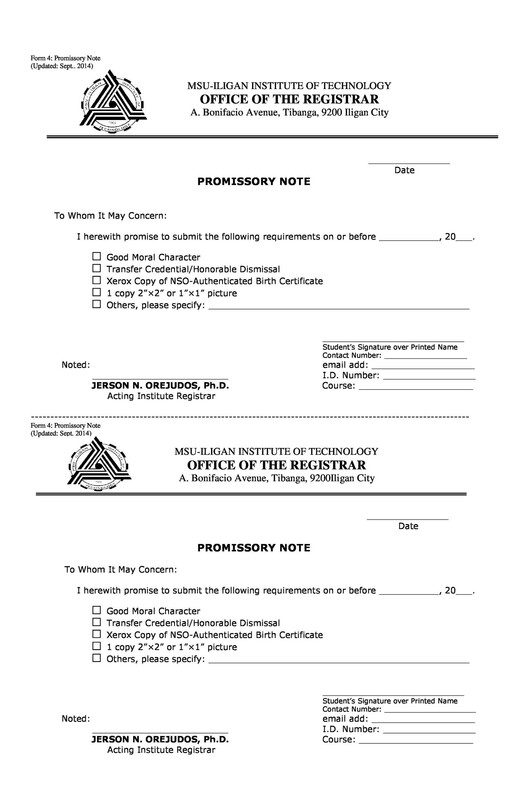 What are the Essential Elements in a Promissory Note Template? This is the person or entity who is lending the money to the borrower. This is the person or entity who promises and is obligated to repay the debt. This is the amount or face value of the money which is borrowed by the Payer. This is the date on which the Payee promises to repay the amount of the loan to the Payer. This is the amount of interest rate that is charged on the amount of loan. 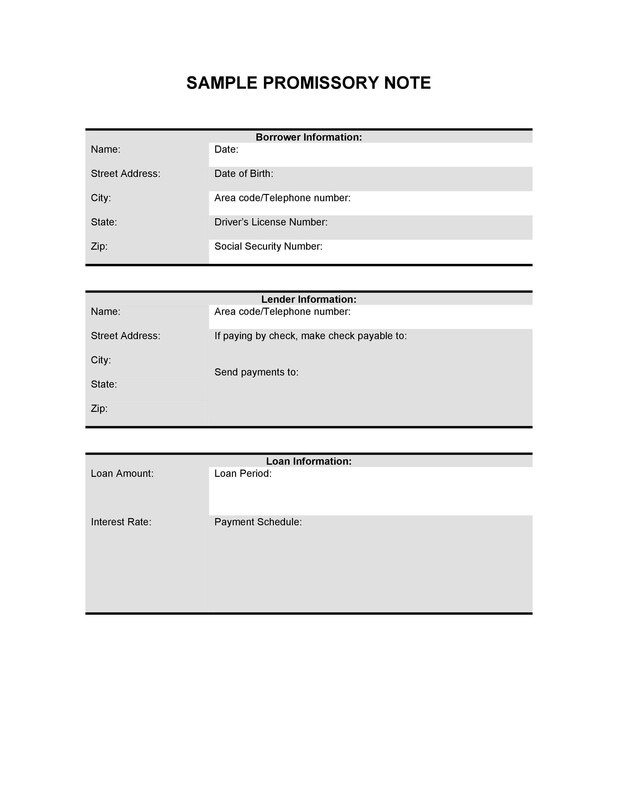 The amount of interest can be in compounded interest or simple interest form. These are the terms and conditions assuring a certain rate of return. 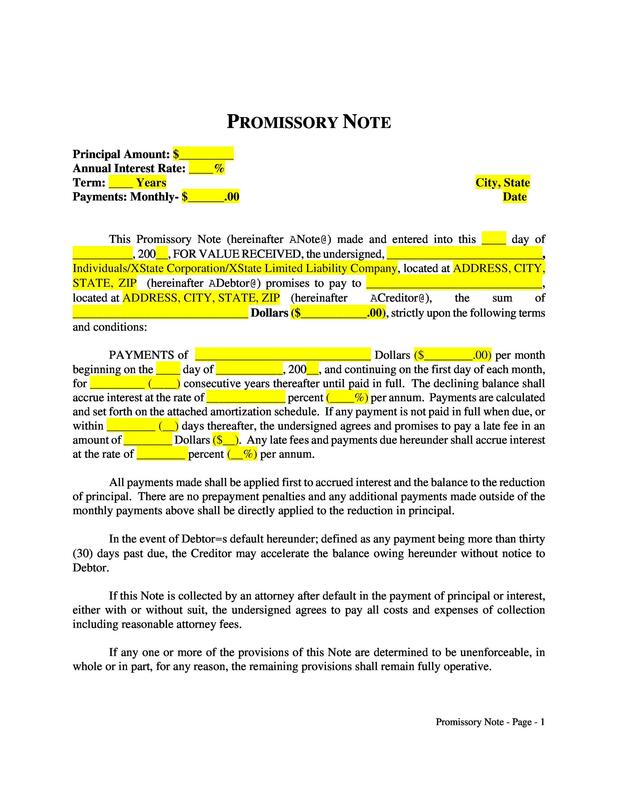 Though many promissory notes do not contain this prepayment penalty, some lenders do want it. 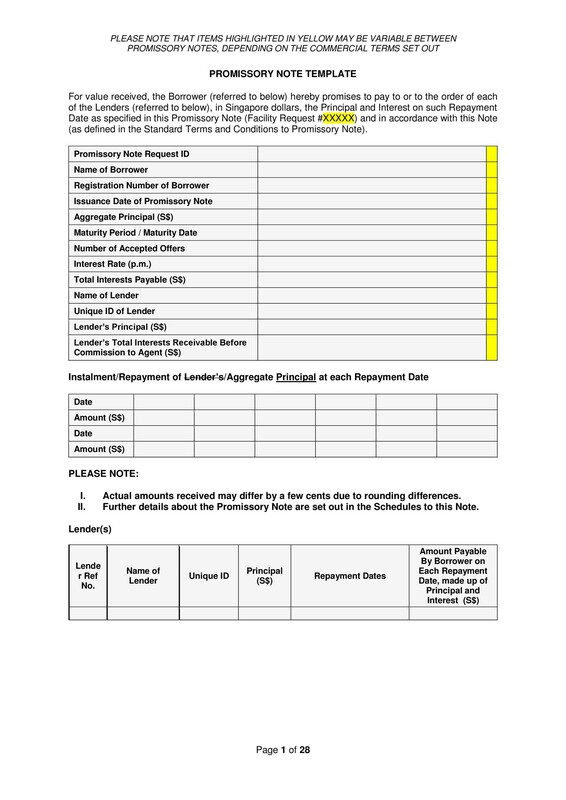 This penalty can be reduced or eliminated if the payer is able to pay off the amount of loan prior to the maturity date of the promissory note. This is the date when the promissory note will end. This date can be amortized and the amount can be paid in a series of equal payments or even payments on a certain date. 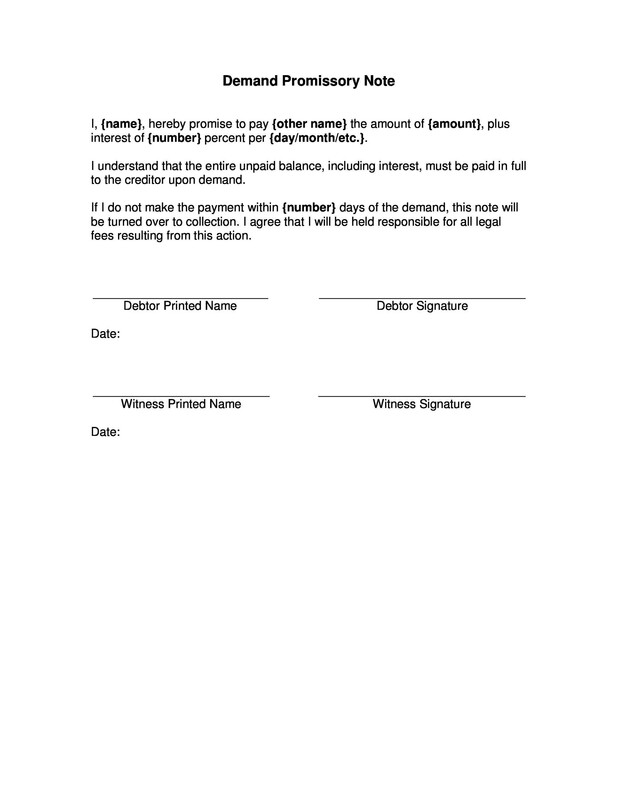 What are the Types of Promissory Notes? 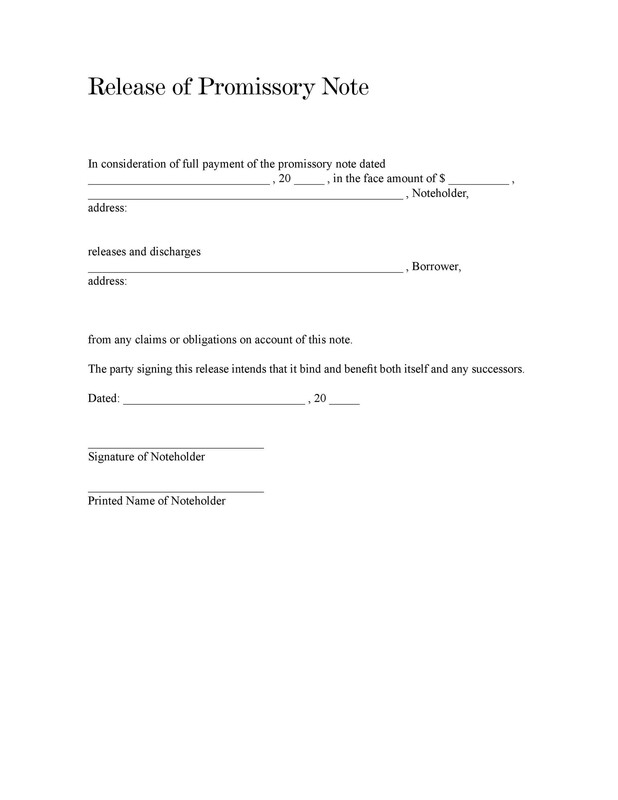 Broadly speaking, there are two types of promissory notes; secured promissory notes and unsecured promissory notes. Both types are elaborated below. 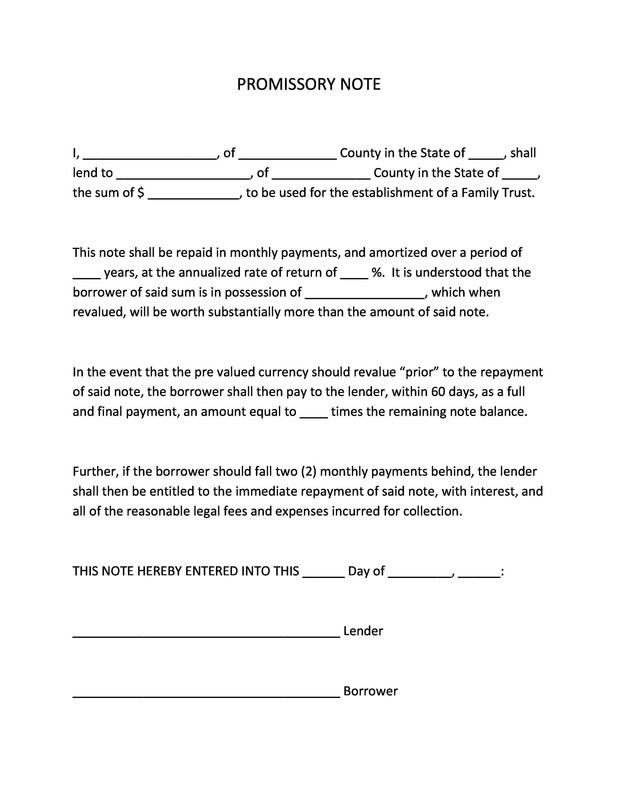 This is a type of promissory note that is backed by a valuable property or a security such as a house, car etc. for the loan amount. If the borrower fails to pay the loan amount on the due date, the lender has all the right to take valuable property kept as a security. 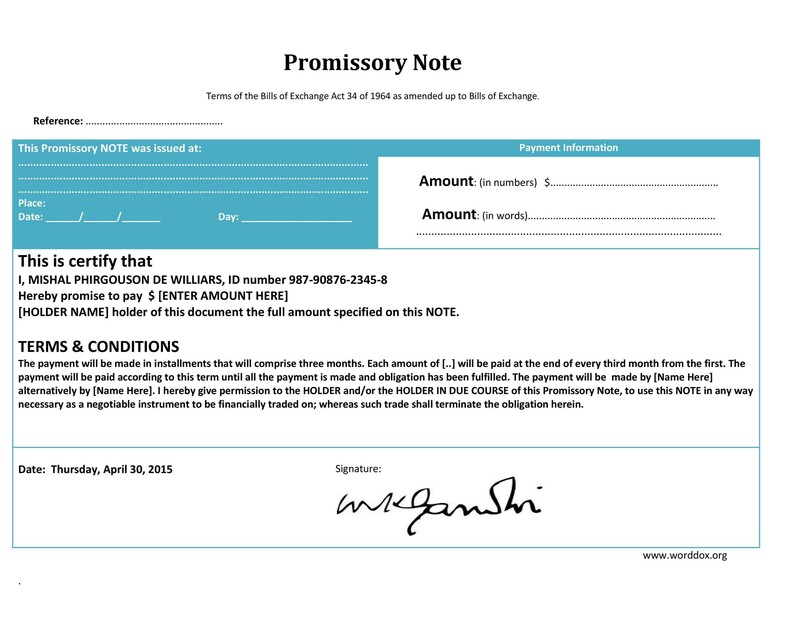 Though this type of promissory note is a bit upsetting for the borrower as they can lose the valuable property, this is beneficial for keeping the integrity of the promissory note. Unlike the secured promissory notes, the unsecured promissory notes are the ones in which the borrower does not put anything valuable for the loan amounts such as house or car or any other valuable property. 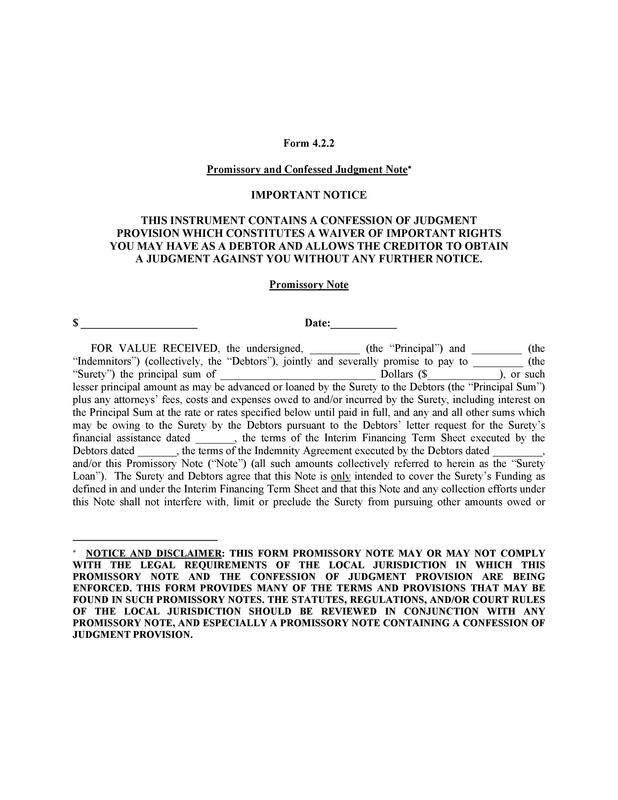 Unsecured promissory notes do have legal values and the party can sue the borrower if they are unable to pay the loan amount. 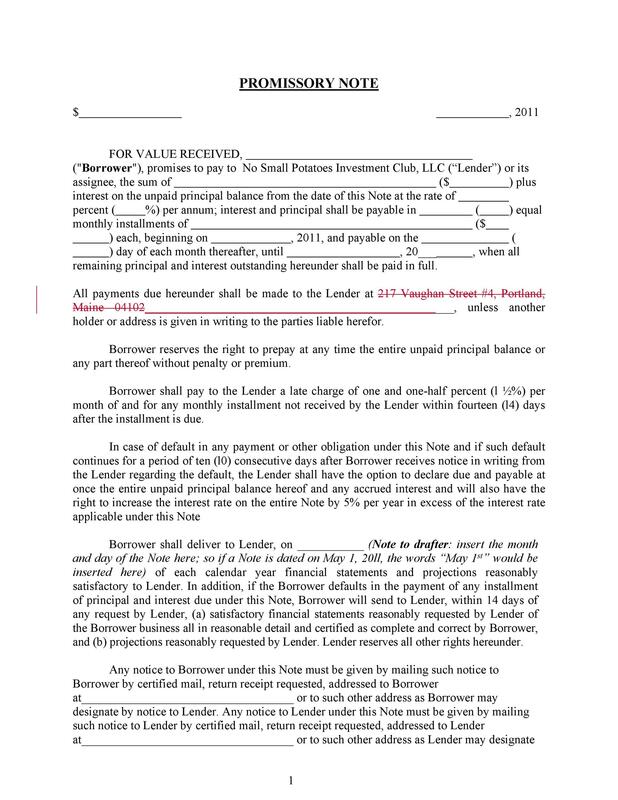 However, it is wise to create a secured promissory note. 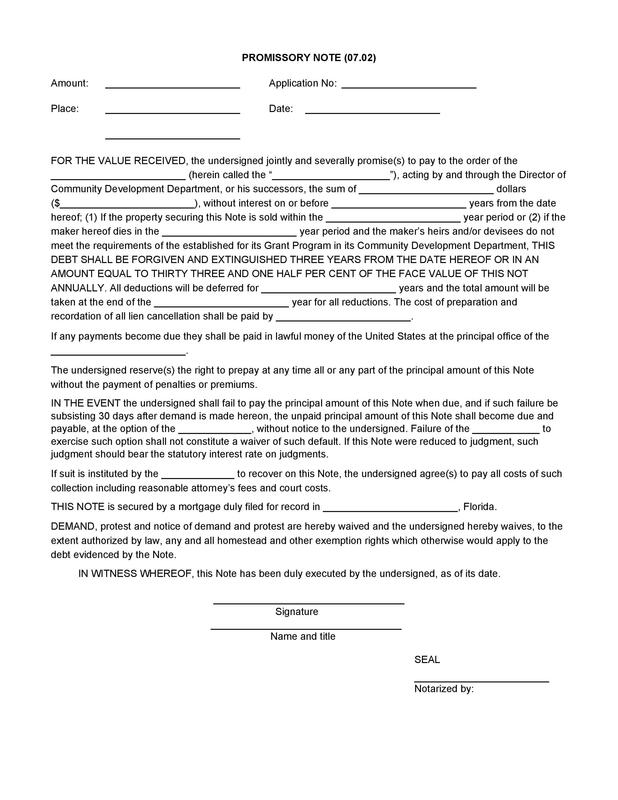 These types of promissory notes can be filed among people who know each other very well, such as family members, friends or anyone who is really close to you. 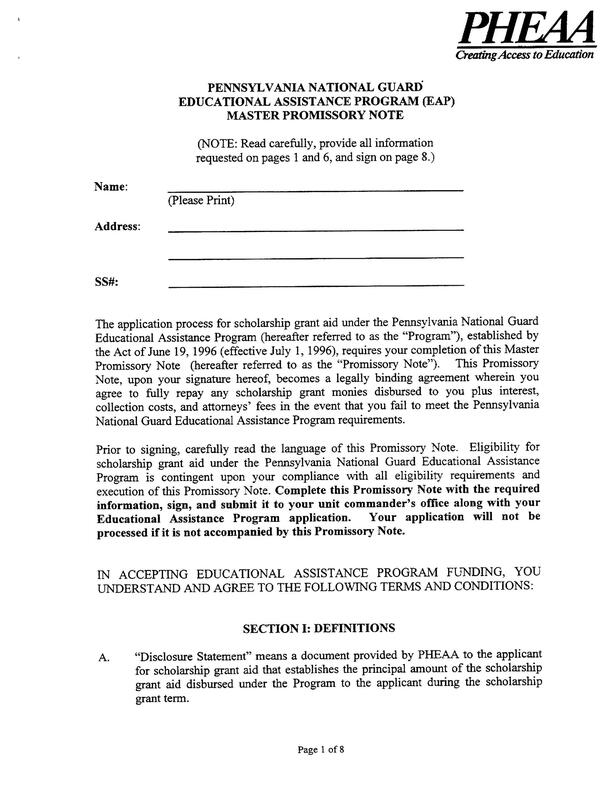 How to Make a Promissory Note Template? 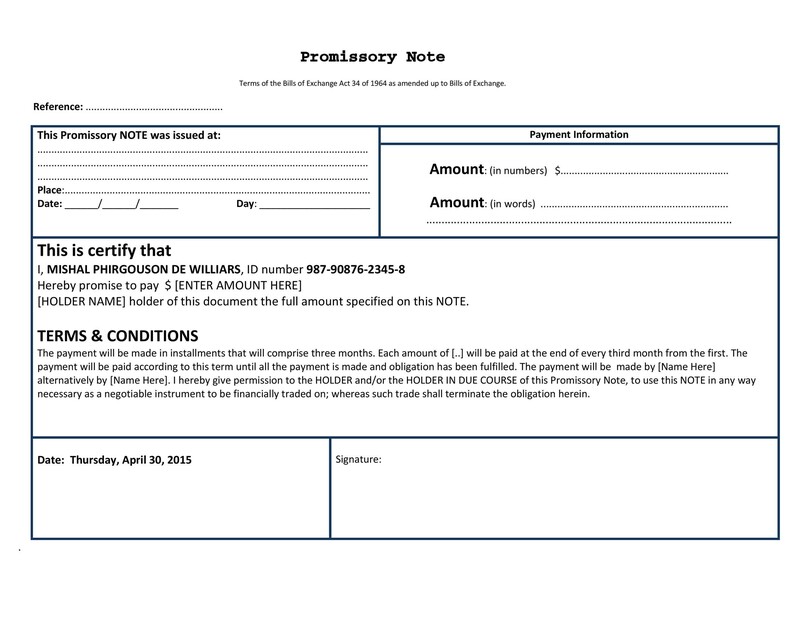 Now that you know how important promissory notes are if you frequently require funds for your business, you may want to know the process to make promissory notes templates. 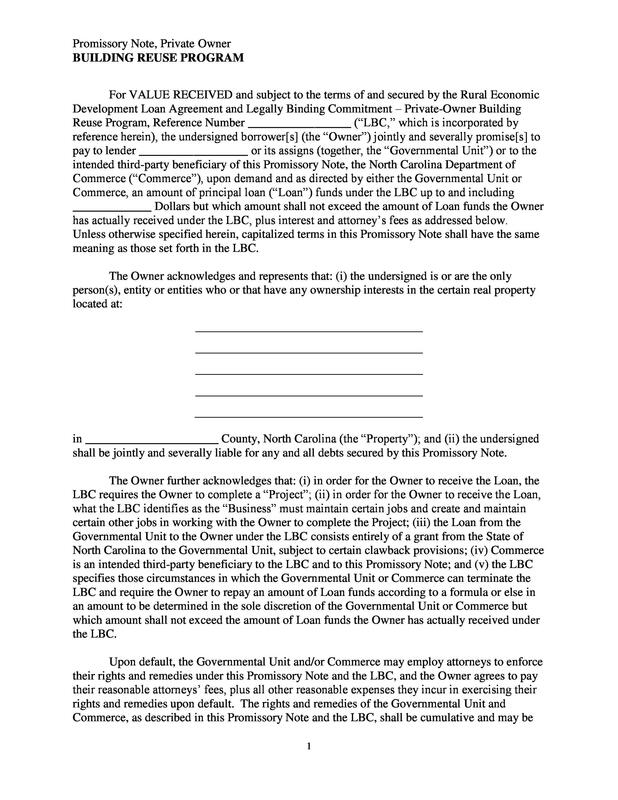 The first step is to write the terms and conditions of the lender and borrower on which they have agreed upon. 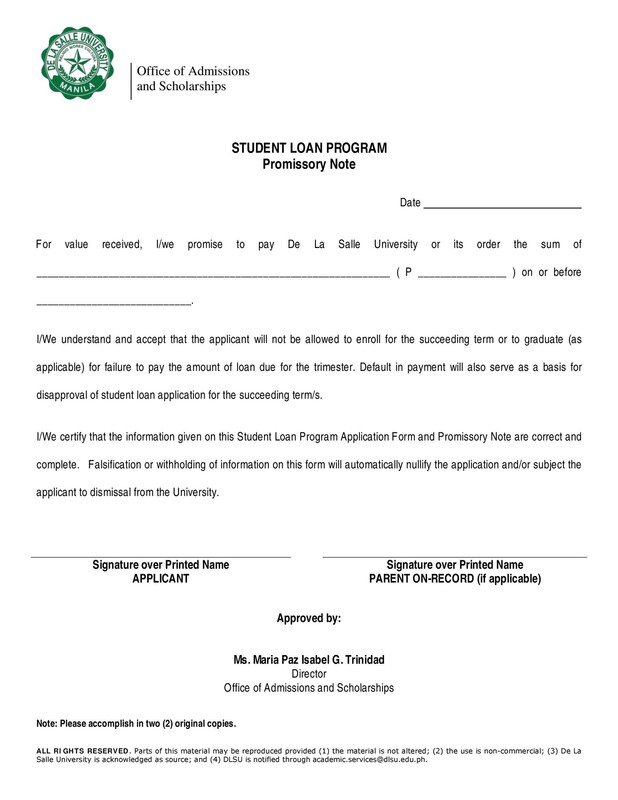 The terms must be clearly mentioned for the amount of loan, repayment dates, interest rates, terms for late or missed payments, amount after interest that has been applied and other default terms and conditions. 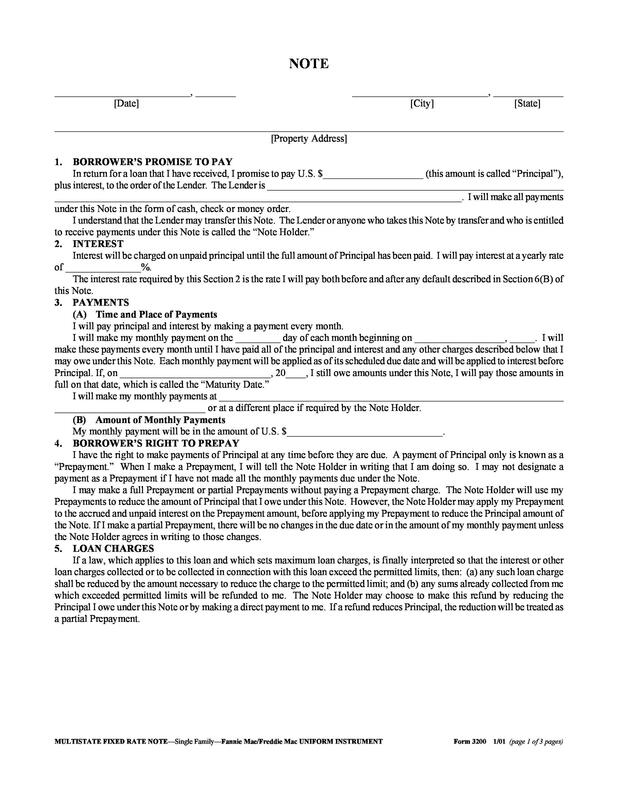 After you have written the terms and conditions, it is time to decide the type of promissory note. The types are unsecured promissory notes and secured promissory notes. However, it is wiser and better to choose the secured promissory note template to avoid potential issues. When you choose the secured type, that means that the person borrowing the money agrees that the lender has the right to take charge of the property and that the borrower has kept collateral as security for the loan amount. 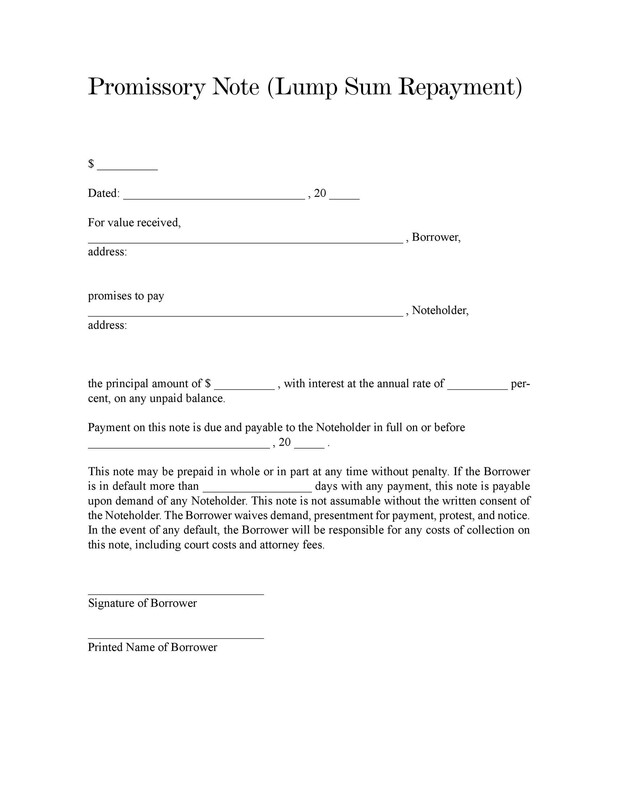 You can make the promissory note enforceable by signing it. 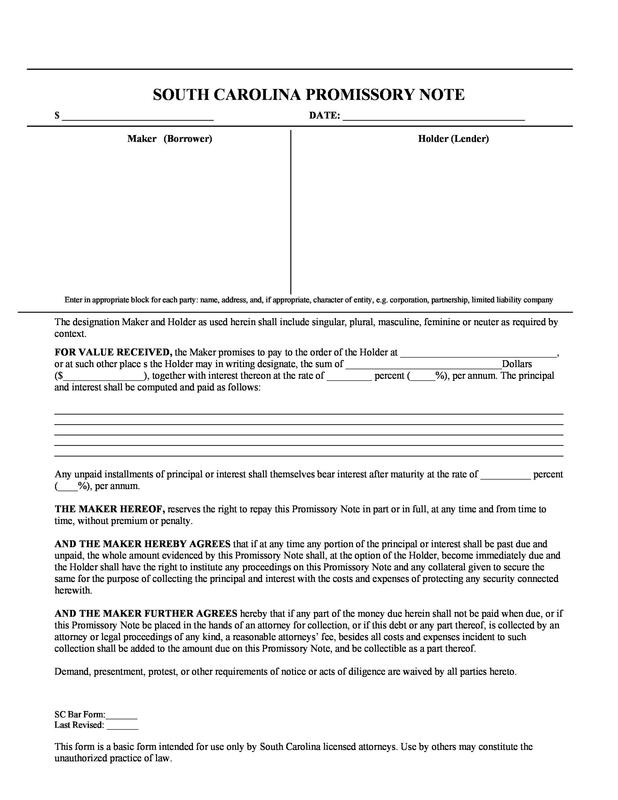 If it is not signed, the promissory note will not hold up in the court of law. To make it enforceable, you need to ensure including legal names of all parties, phone numbers, addresses of the parties involved and the signature of the borrower and lender along with the witnesses. When the body of the promissory contains all of this and is signed by every party, then it is considered as enforceable. 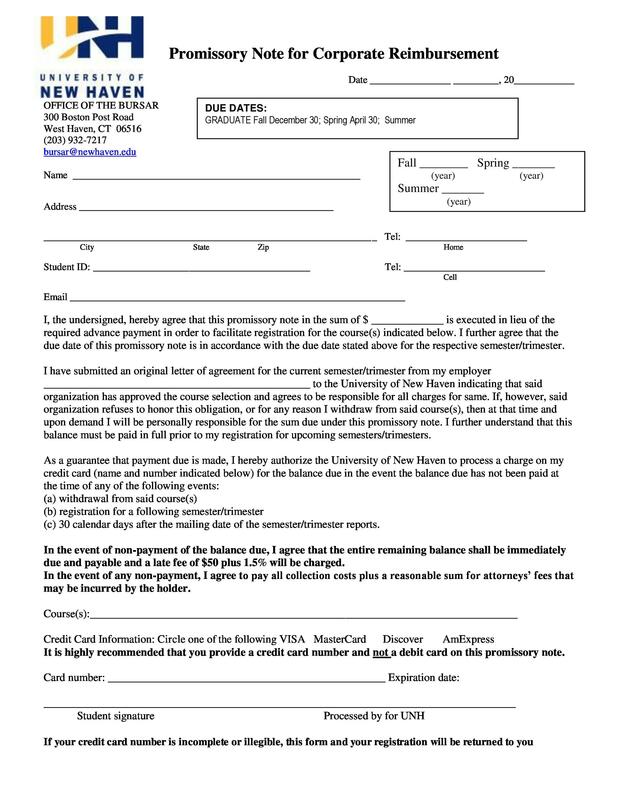 Do You Require a Lawyer for Creating Promissory Note Templates? Whenever a borrower asks for a loan, it should be recorded in a promissory note. 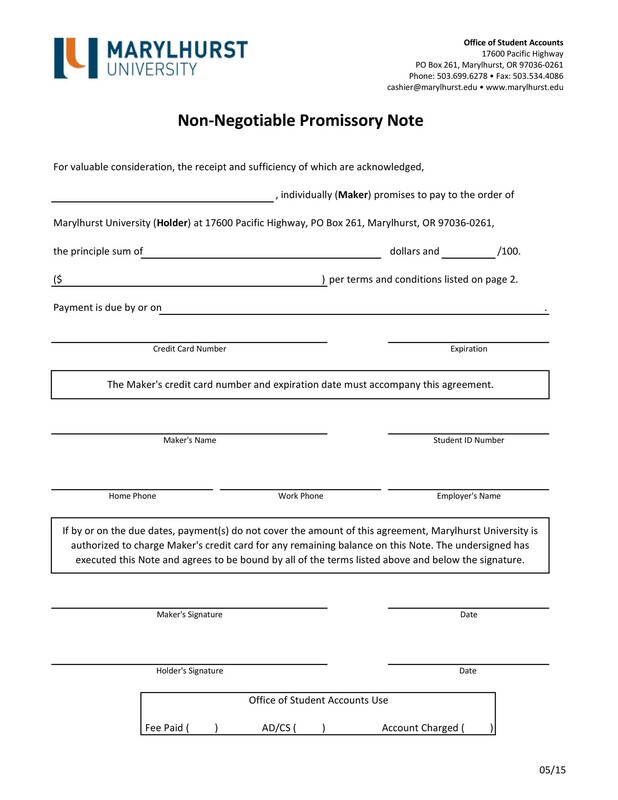 There are many free promissory note templates available on the web which just require you to edit and use. But, it is wise to work with a lawyer as they can help you draft and write the promissory note properly. In addition to creating one, even if you are downloading one online, they can help you in filling it properly. Lawyers can be helpful for both the parties. The lawyers can be helpful to lenders by discussing the options for recovery of damages. 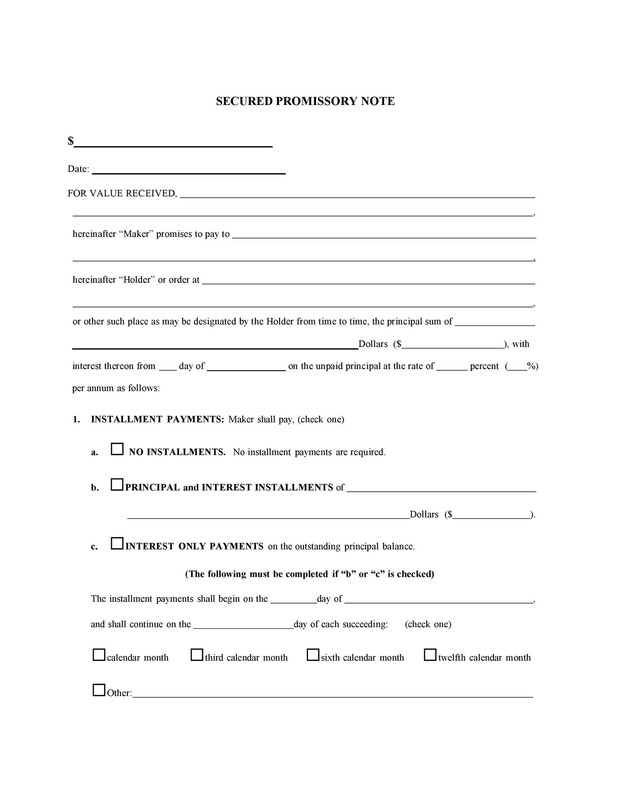 If you require a promissory note now, you can simply download free promissory notes templates from our main website and save your time by simply editing it with your lawyer. Good luck!